Things Everyone Hates About Selling Property & How To Avoid Them! Have you made the decision to sell up? Maybe your family has grown, and you need more space? Or perhaps, you’ve been offered a new job in another city that’s just too good an opportunity to turn down? Whatever the reason that you plan on selling up and moving somewhere new, the selling process can be a little stressful. Of course, we all know how scary and manic moving from one house to another can be. But what about the bit before that, where you have to find a new family to buy your home. A time that quite often is also packed with plenty of stress. What if you don’t find buyers? What if the property goes for a price that’s too low? What happens if the buyers pull out at the last minute? There’s no doubt about it; there’s a lot of worry and stress that comes with selling a property. When it comes to selling up and moving somewhere new, you’re not alone in the stresses and worries that you feel. Almost all homeowners hate the selling process due to the stress that comes with it. The good news, however, is that you can avoid making some of the mistakes that add more worry to the process. To find out the things that all sellers hate and how to avoid them, keep reading. One of the most common worries that sellers have is stressing about the state of the property. Even if a house isn’t in a bad condition, we’re told by the experts that even little problems can put buyers off. That’s why we stress a lot about whether our house is good enough. The best way to combat this problem is to take some time fixing it up. This doesn’t have to be expensive; it’s just a case of identifying any problems and dealing with them. For example, repainting walls with any marks or stains on them. Or, having any roof problems repaired with help from Ferguson Roofing or another expert contractor. What’s important is that all problems are dealt with before you put your property on the market. This will help you to stress less and may even boost your property’s value. Talking of your property’s value, this is a common point of worry. A lot of homeowners stress about whether they’ll receive the asking price. Or, at least, an offer close to the asking price. A lot of the time, we’re relying on the money from our current homes to buy our new properties. So if we don’t get enough for it, it can cause all sorts of financial problems. While you can’t do anything about what buyers offer, what you can do is set the asking price slightly higher than it should be. That way, any offers should be around the amount that you actually want for your home. Viewings can be incredibly nerve-wracking. It’s a daunting time having strangers look around your home. The most important thing when it comes to viewings is to show buyers the potential your property has. You want them to be able to imagine themselves living there, so it’s essential that your home is clean and clutter-free. It’s also worth removing all personal items in each room, to allow the buyers to imagine themselves living there. Don’t forget that having nice scents in your home is essential. So before the buyers come, keep all the windows open to give a fresh smell. Then, plug in air fresheners to give a fresh, pretty scent. A lot of buyers worry that they won’t be able to attract the right types of buyers. However, this isn’t something to stress about as if you’re using an estate agent it’s not your job to find a buyer for your property. While they may come with a high price, estate agents can be a fantastic resource to have, as they can increase how quickly your property sells. The key to success when it comes to selling your home is giving a good impression. Various studies have shown that buyers make up their minds about a property in the first 15 seconds of seeing it. That means that the front of your home has to be perfect. As do the pictures you use to advertise your home. To give your home the curb appeal that will make buyers love it, you need to ensure that it looks as spick and span as possible. You see, a house that’s messy or grubby looking gives the impression that it hasn’t been well cared for. This then gives buyers the idea that it won’t be in good condition or that things won’t work properly, etc., putting them off. That’s why it’s so important that your home looks beautiful and gives a good first impression. A lot of sellers worry that their homes won’t get the exposure that they need to sell. Getting an estate agent to help you advertise your property has already been mentioned, but what else can you do? To get maximum exposure, make sure to register your home on online property sites like RightMove and Zoopla. It’s also worth using social media to share the pages from these sites; you could post them in property groups or local groups on Facebook. Or you could share via Twitter with a hashtag that links to the area that you live in. There are so many ways you can share that your property is for sale, getting the exposure that you need doesn’t have to be stressful. 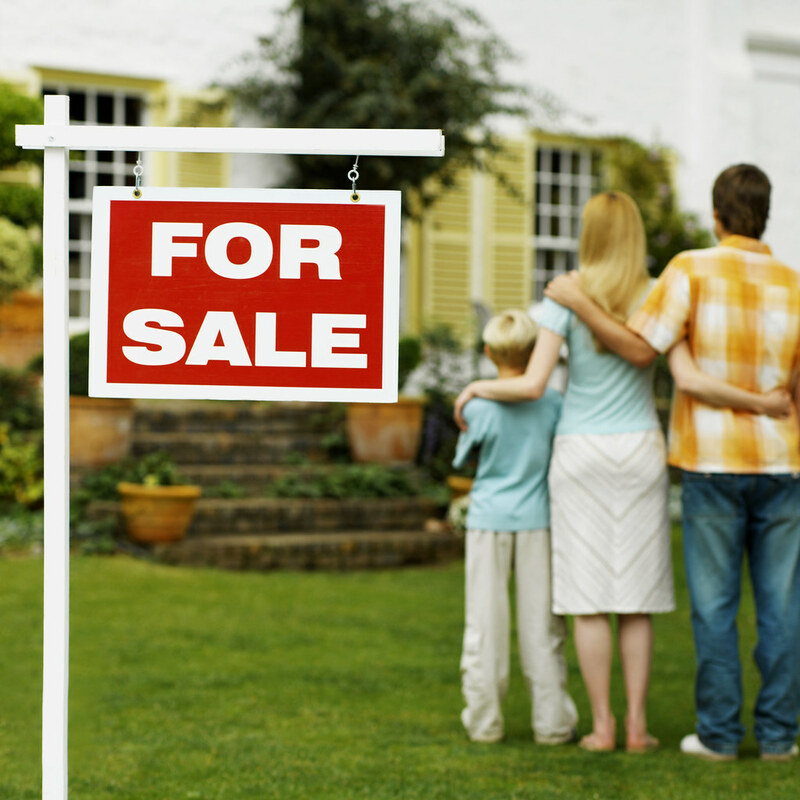 Selling up and moving on might be for the best, but that doesn’t make the selling process any less stressful for you. The good news is that if you take the tips and advice above, on board, you can make the selling process that little bit easier and less stressful.